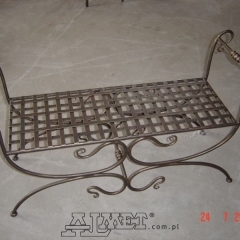 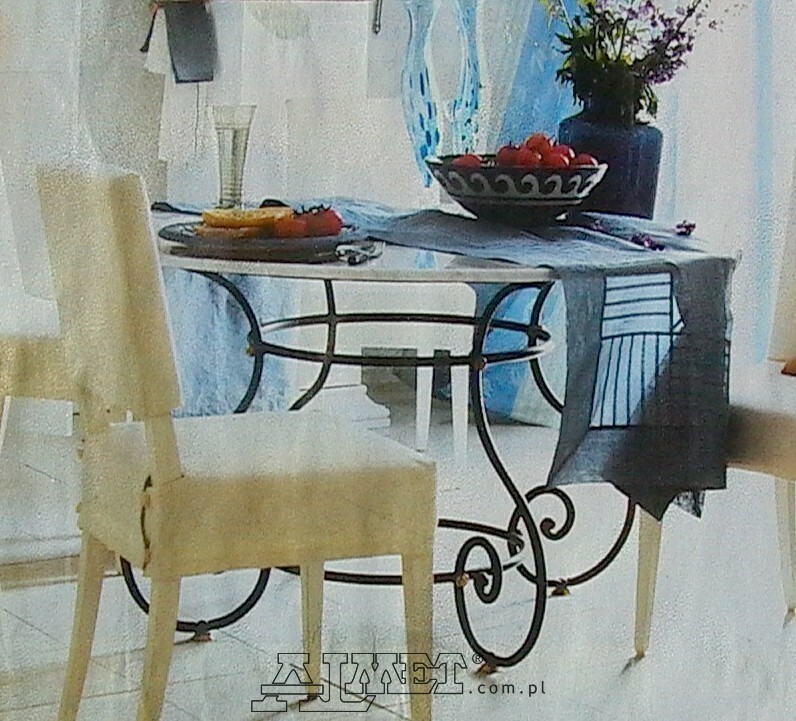 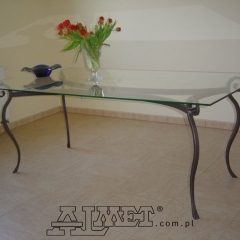 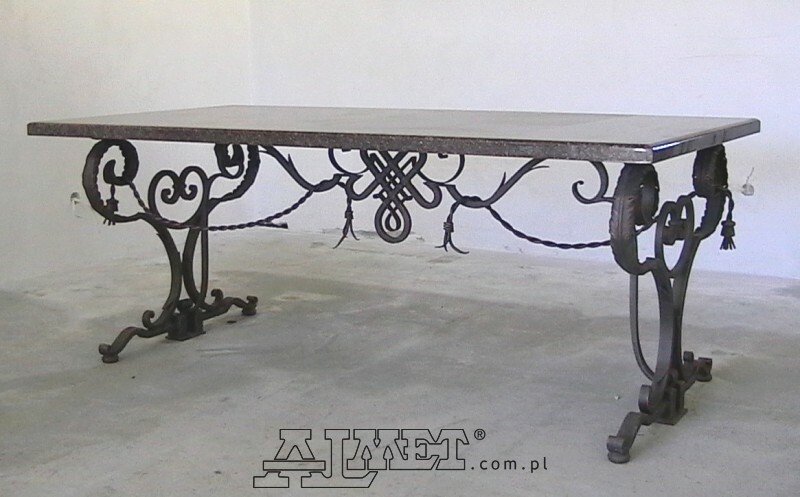 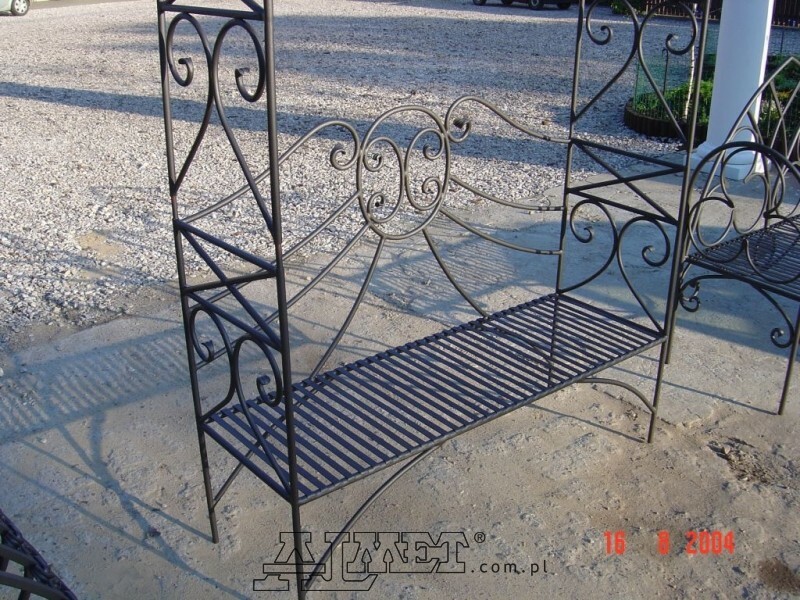 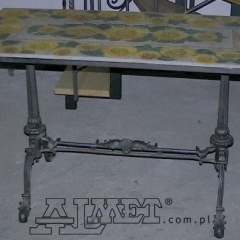 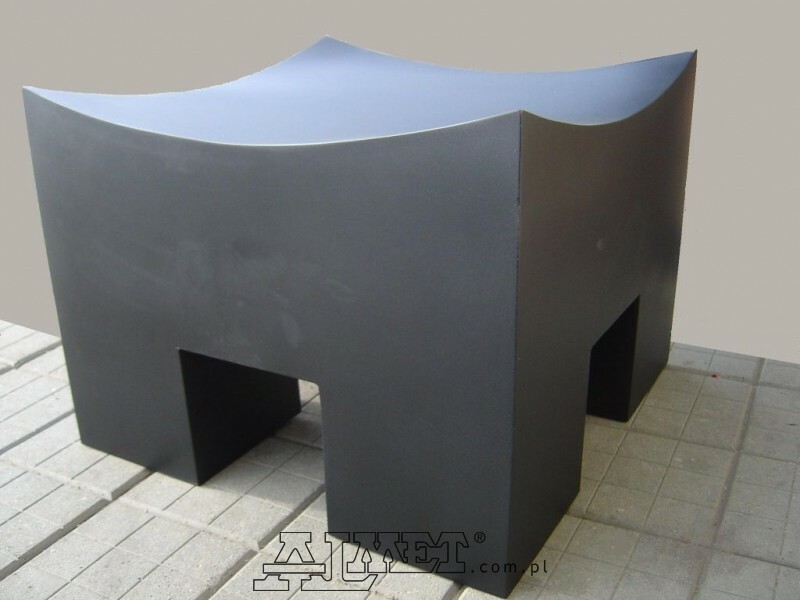 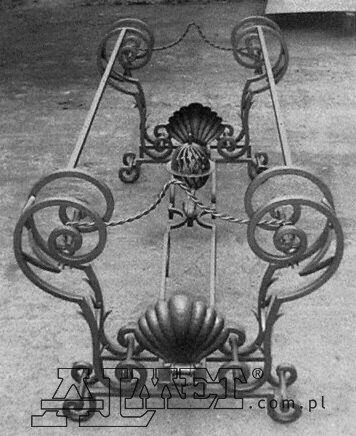 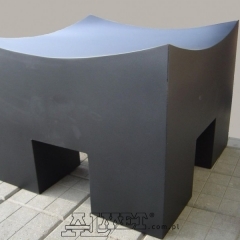 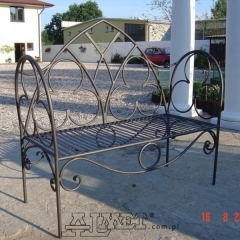 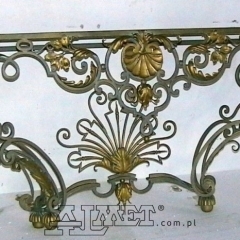 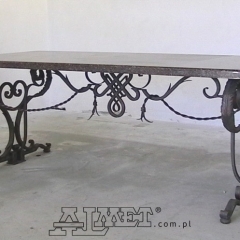 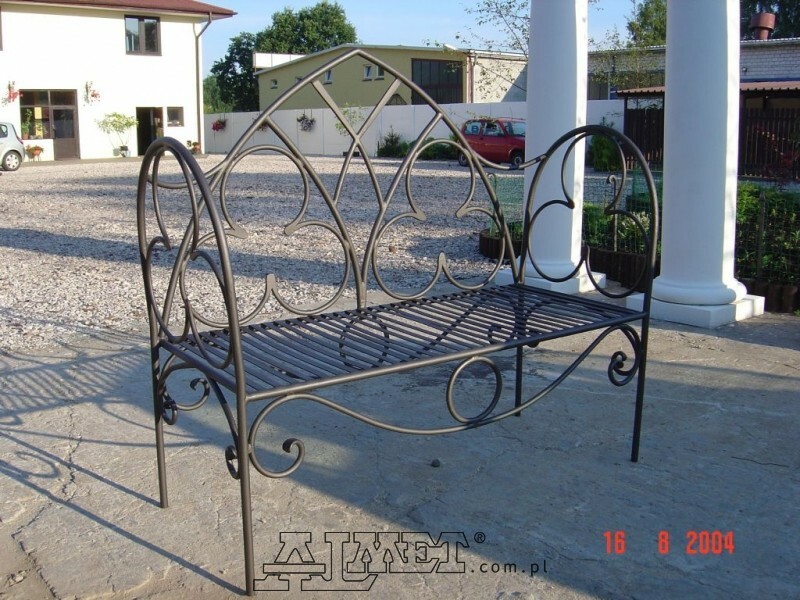 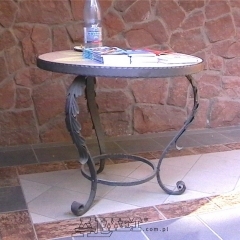 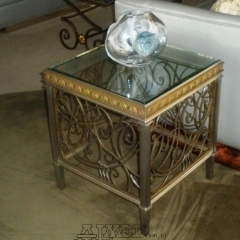 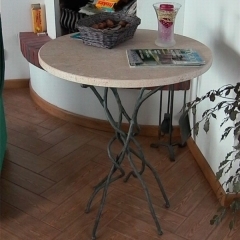 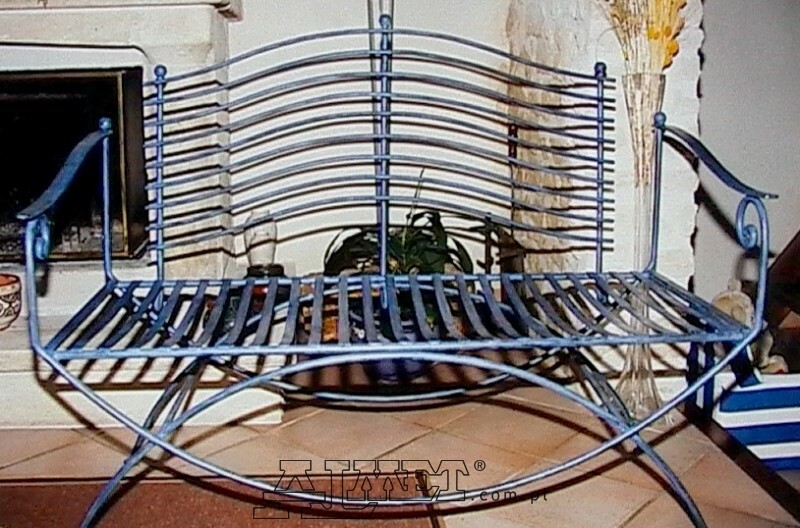 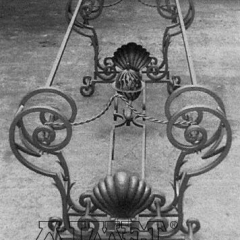 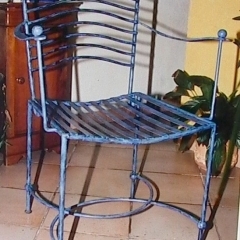 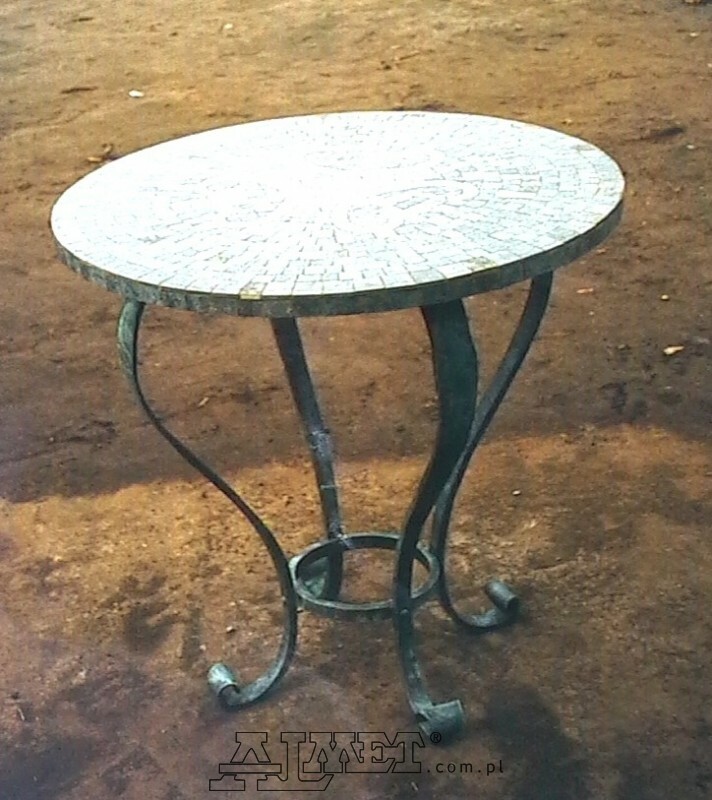 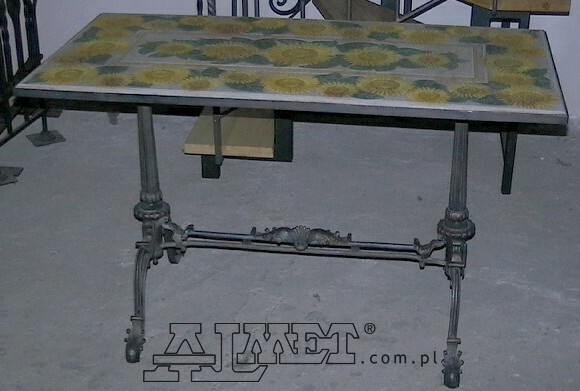 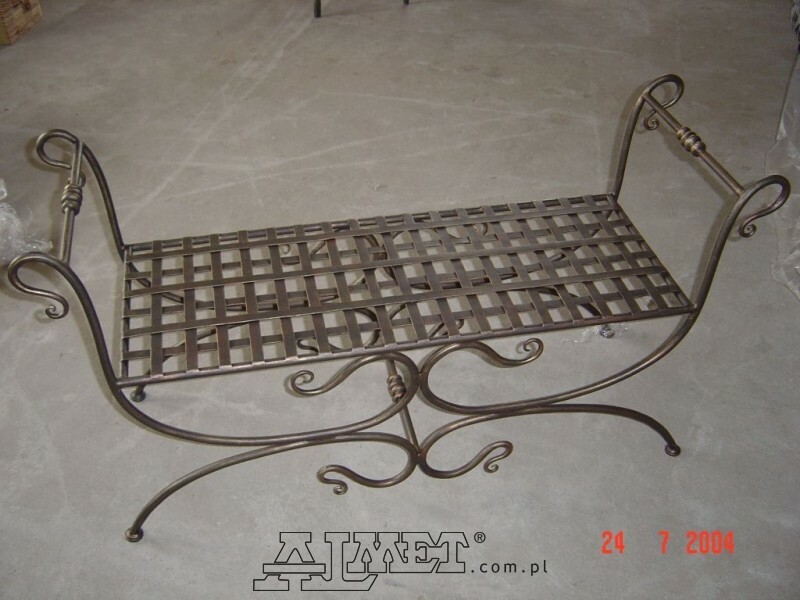 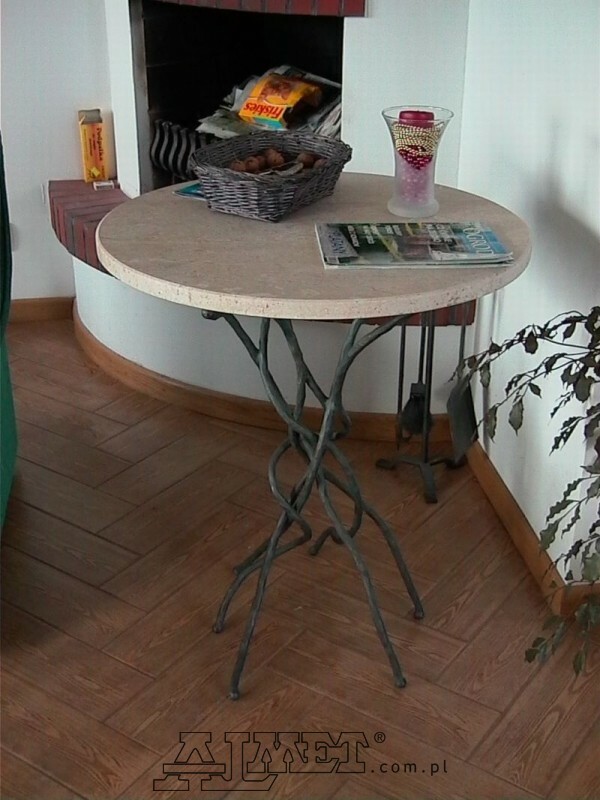 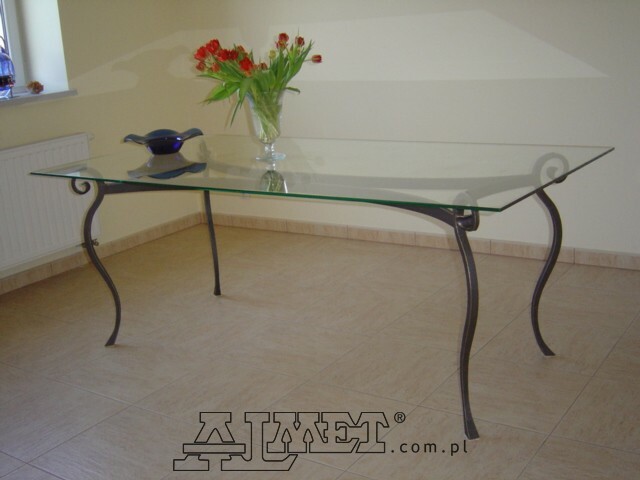 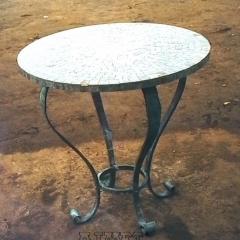 Almet has been manufacturing original and unique furniture for many years. 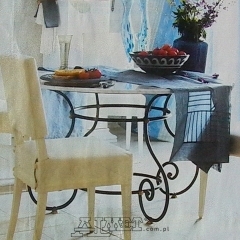 These are stylish items for interior use: in the living room, bedroom, hall and kitchen. 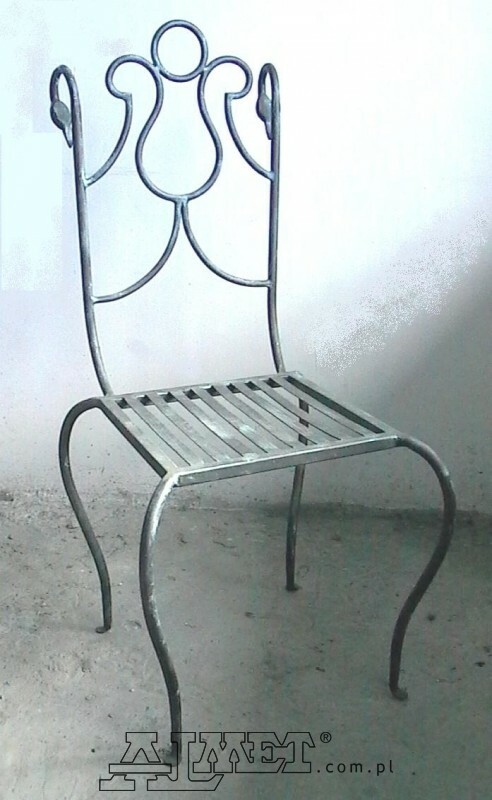 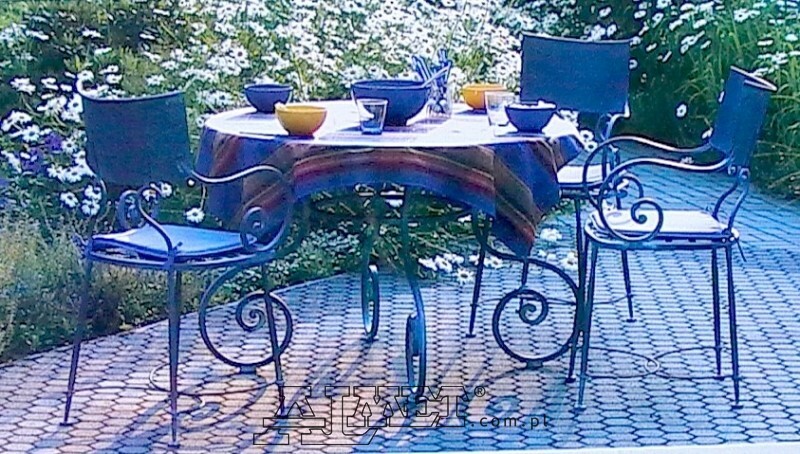 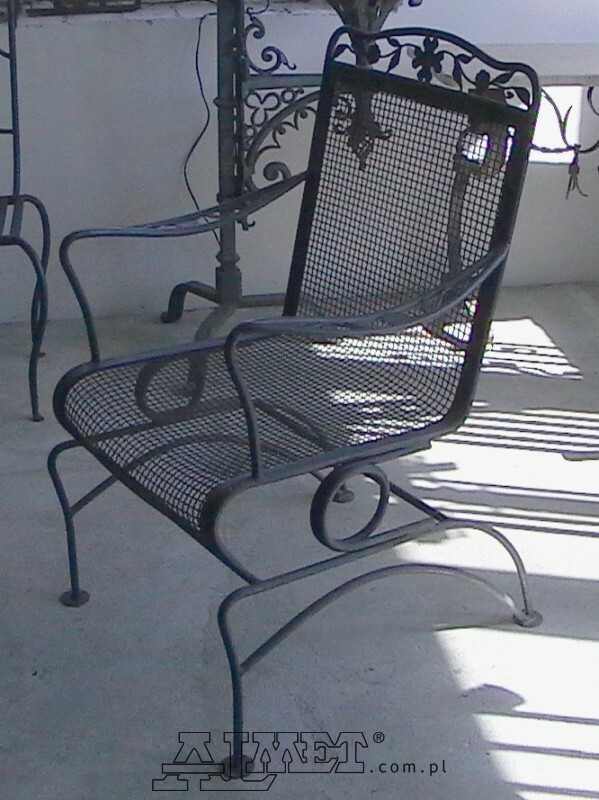 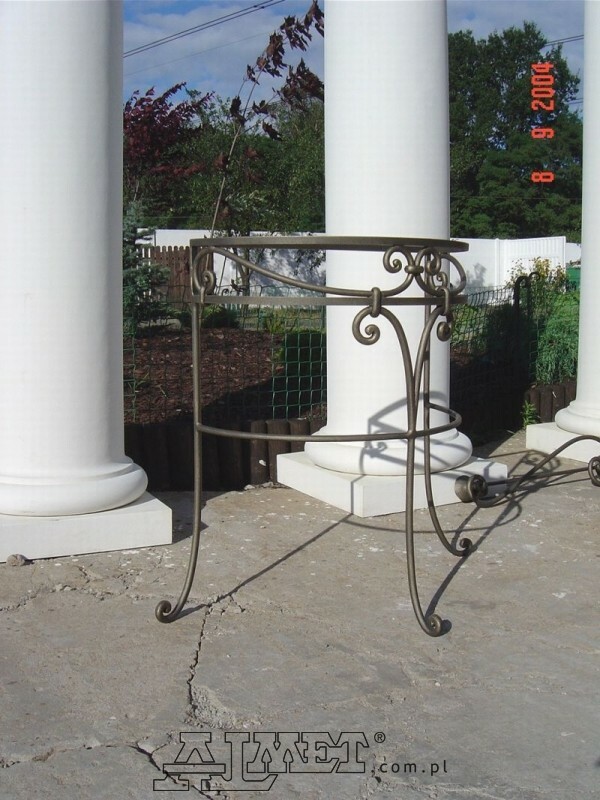 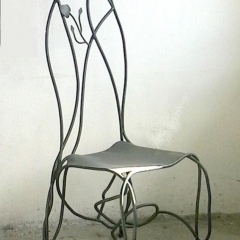 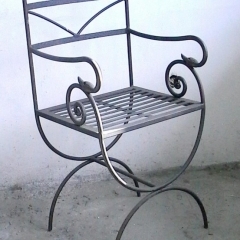 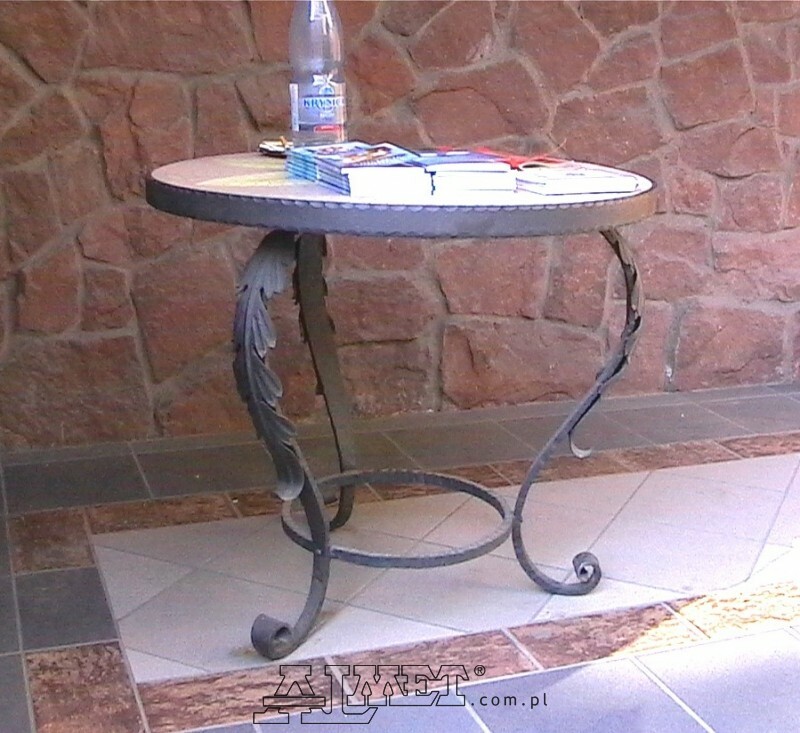 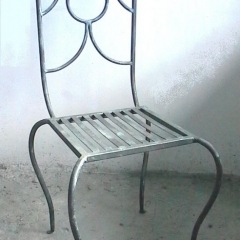 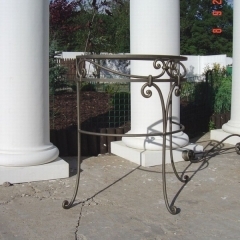 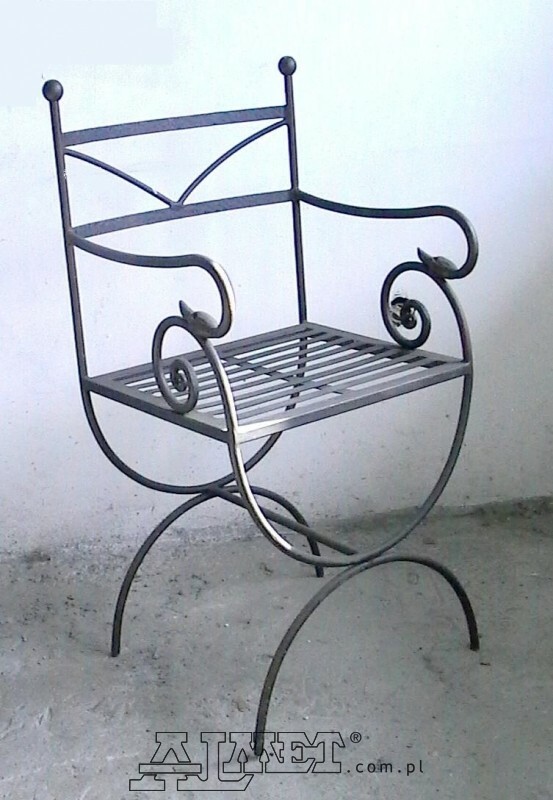 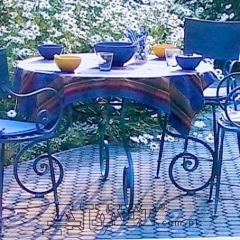 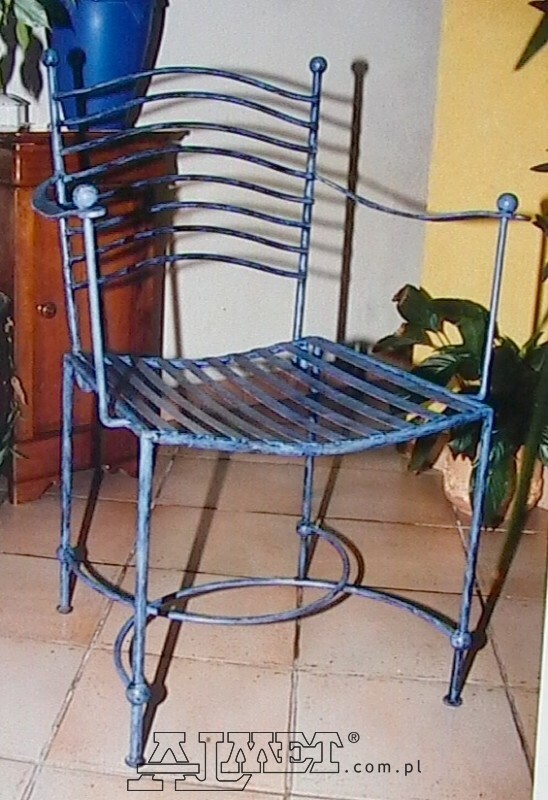 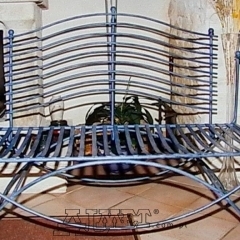 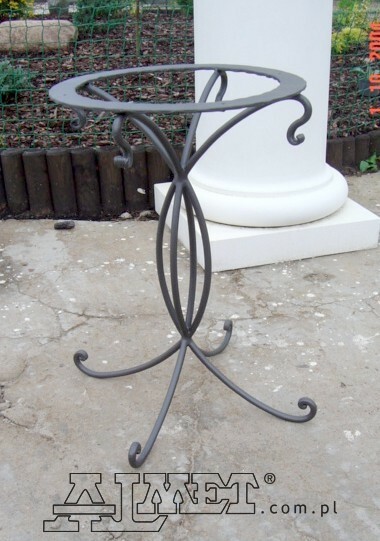 Garden furniture also forms part of our offer. 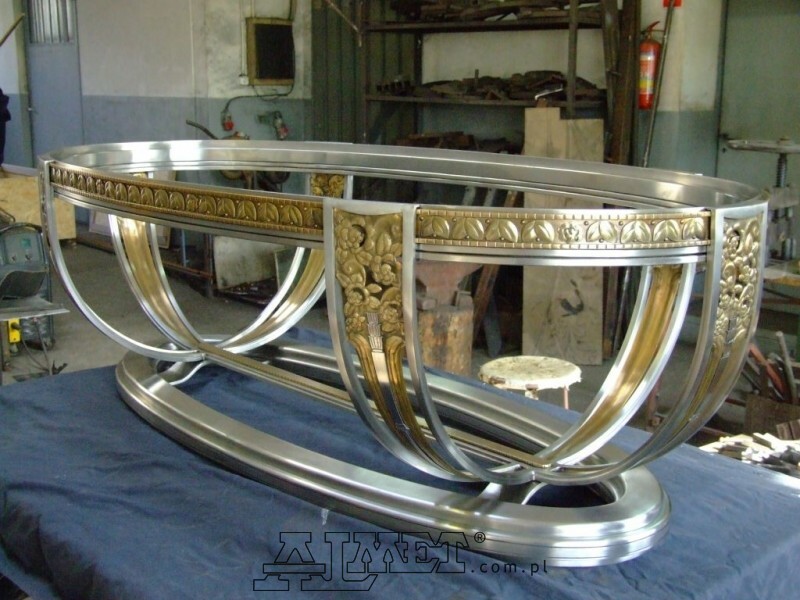 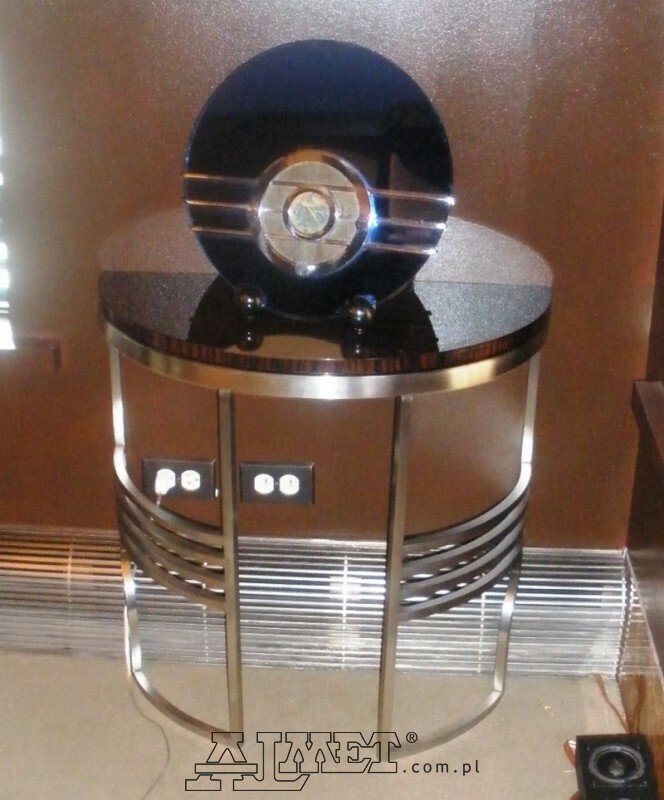 We create stylish interiors for inns, palaces, hotels and restaurants. 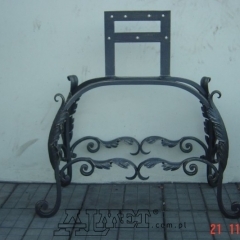 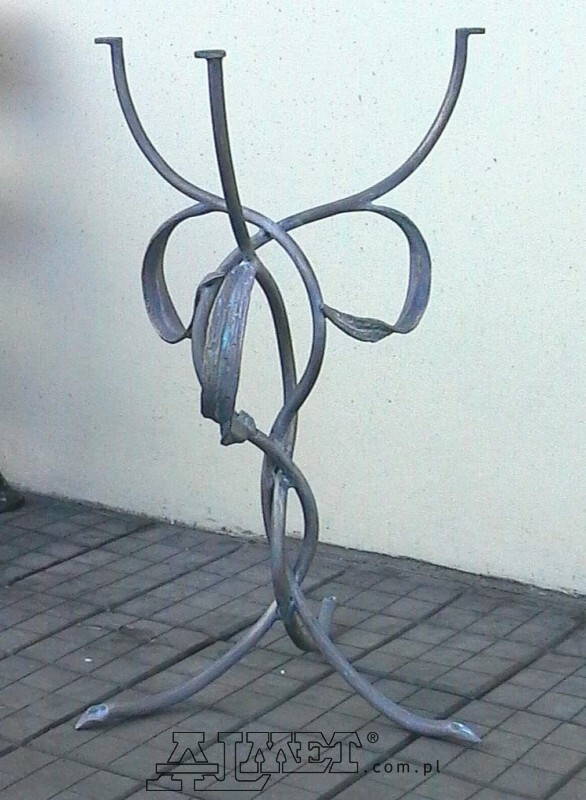 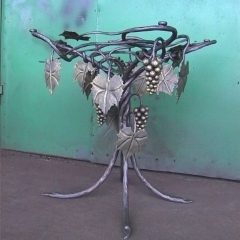 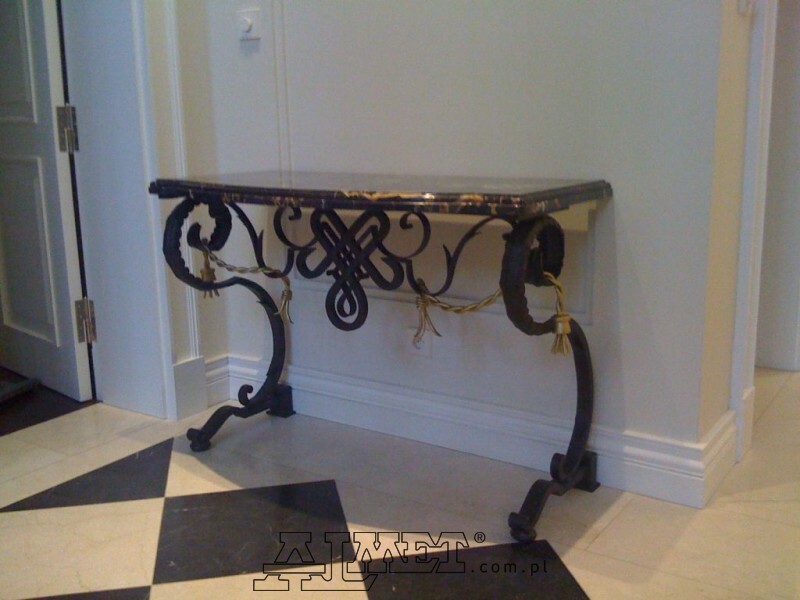 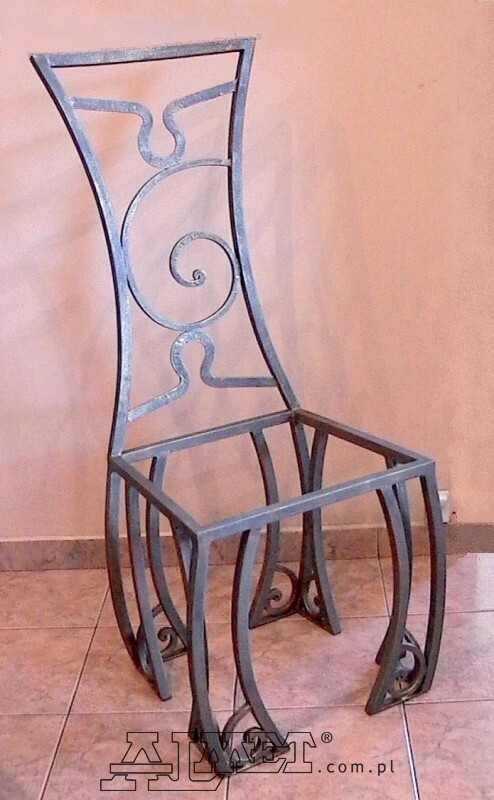 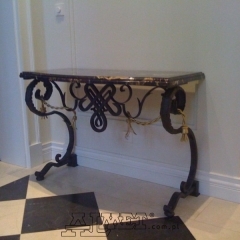 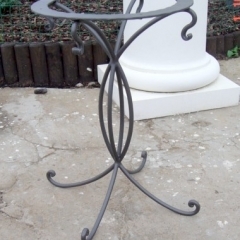 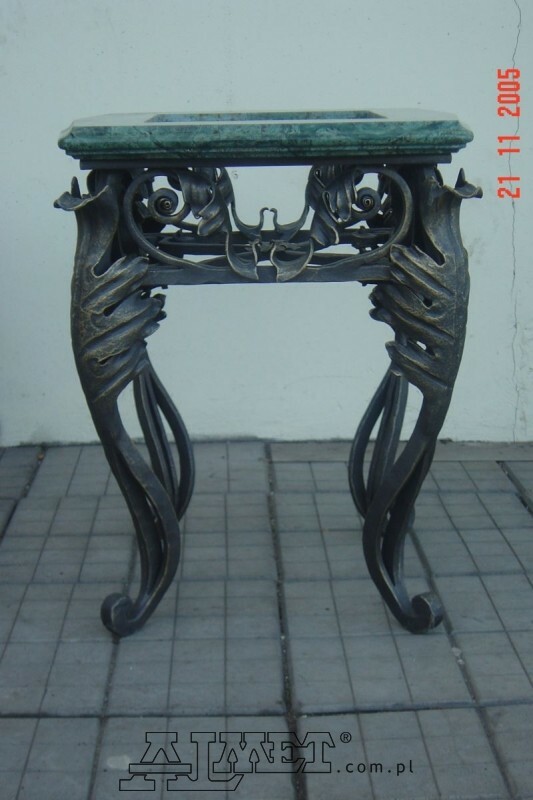 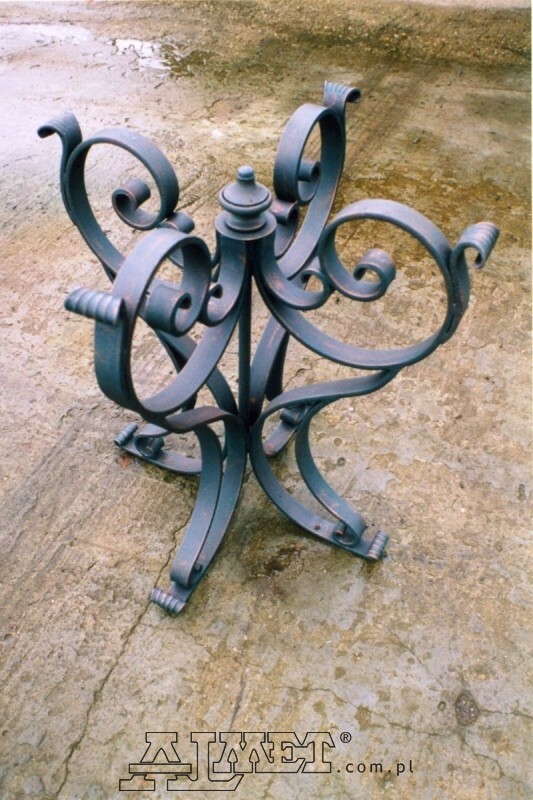 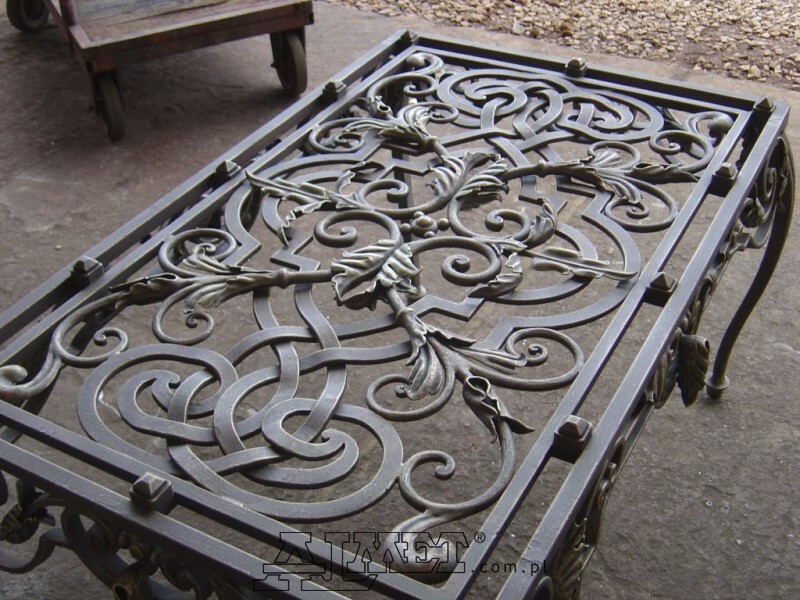 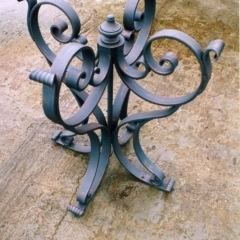 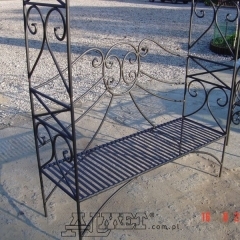 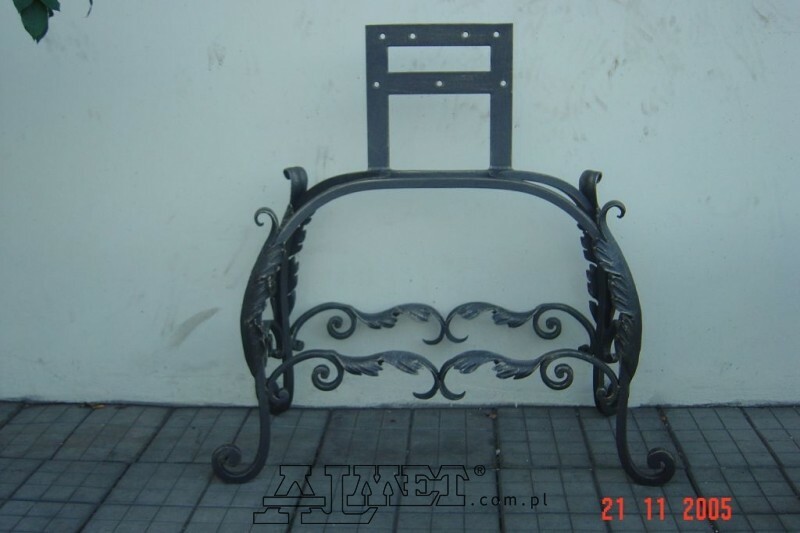 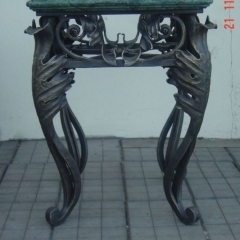 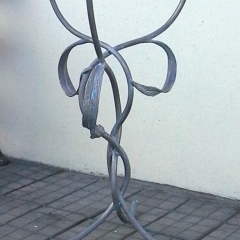 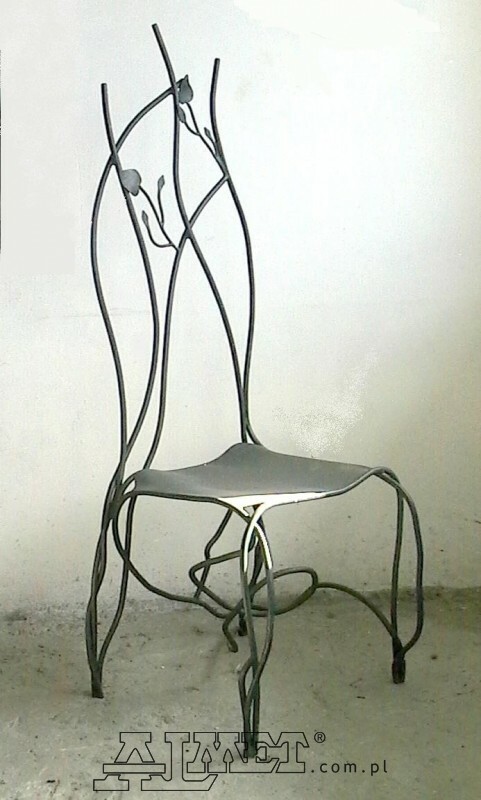 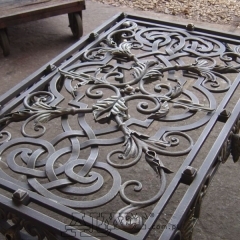 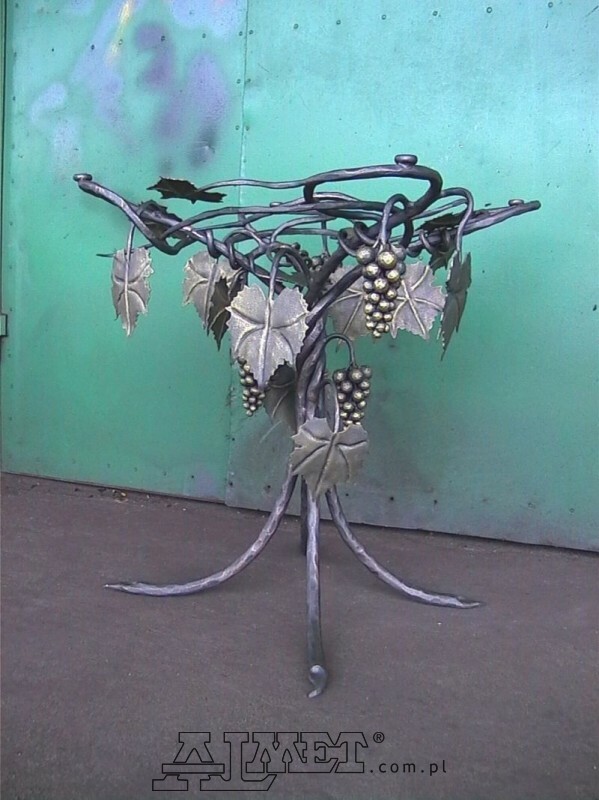 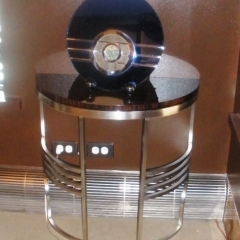 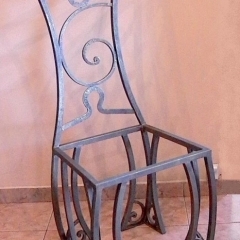 All our products are hand-forged by specialists at the top of their profession. 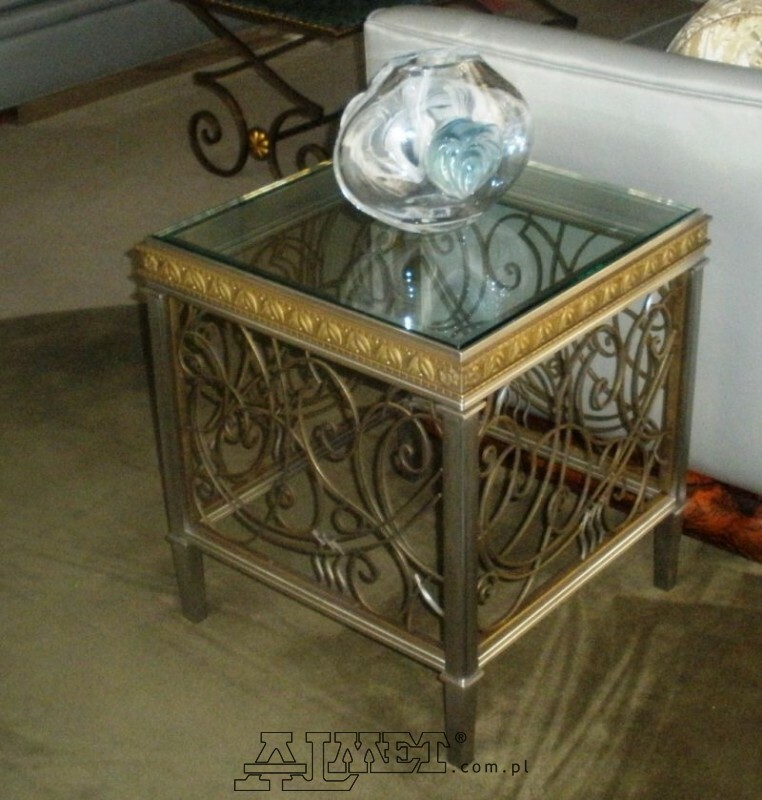 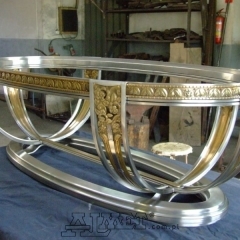 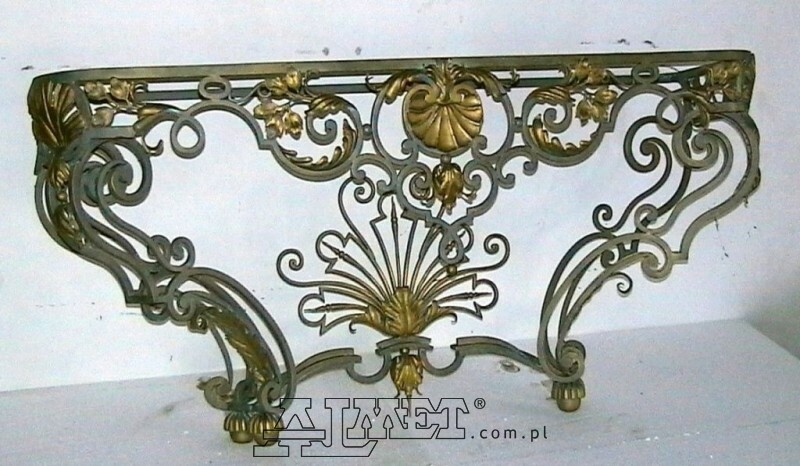 They know how to combine different materials ─ gold, brass, stone, glass, wood, so that customers can enjoy stylish and original furniture. 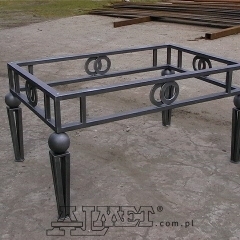 Perfect execution will surely interest lovers of unique furniture. 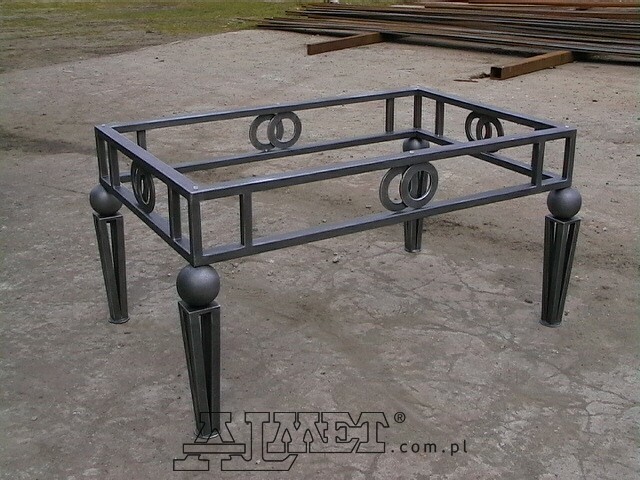 Complicated orders are a challenge for us and we are happy to take them on. 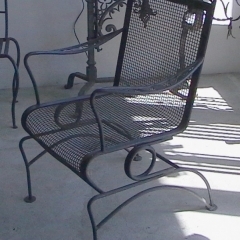 Extensive experience allows us to realise every project.